The worry-free way to toll. Skip the fines. Drive the fast lane every time. Watch Video. 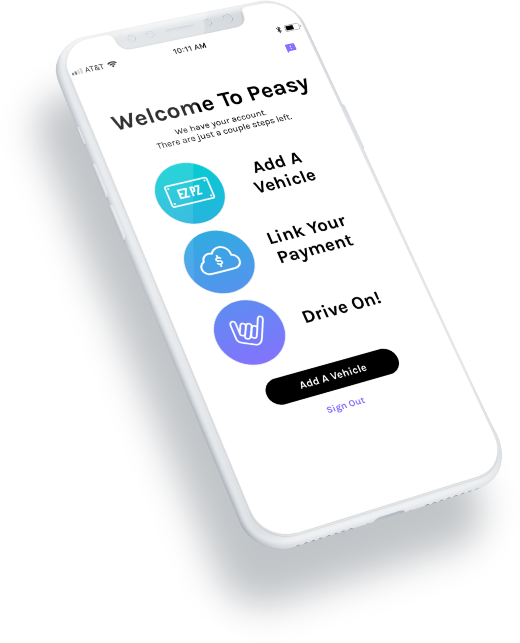 Peasy makes forgetting about tolls as easy as 1, 2…and there is no 3! With a multi-state, pay-as-you-go tolling service, you’ll never have to stress about pre-funding a toll account, getting hit with unexpected penalties or fines, or having to pay tolls by mail. That’s why Peasy is cash-free and headache-free. It will even work alongside your existing transponder. We can’t do anything about the bugs on your windshield. But, we’re always improving so you never know. Snap a photo of your license plate. Add your credit card. You’re good to go. No need to worry about stopping to pay tolls or paying later. Skip the cash lane, go to the fast lane. We will capture your tolls and charge your card. Counting cash, pre-funding toll accounts and swapping transponders, that’s so yesterday. 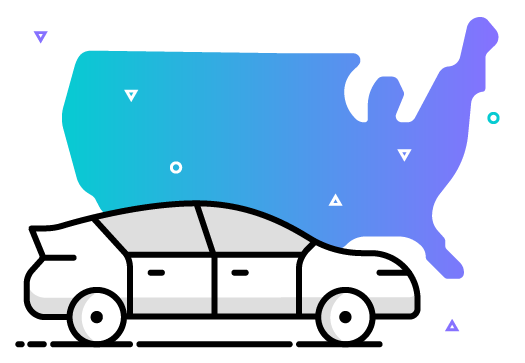 Peasy is simplifying the tolling process to keep you rolling faster and easier all over the country. Cross state lines without a care. 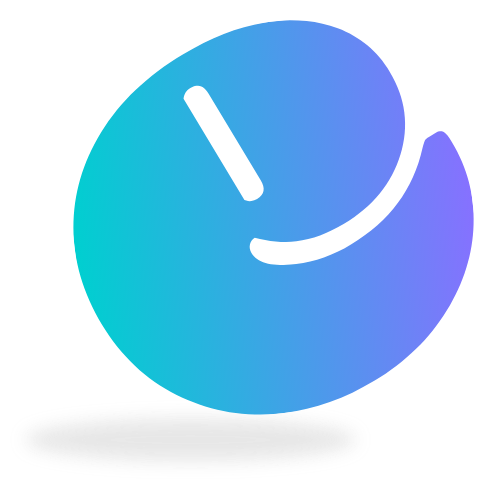 Peasy offers coverage in multiple states. * Road trips are now worry-free. Burned by violations in the past? When you subscribe to Peasy, your toll fees are paid as-you-go using your billing information. Put the hassle of sorting through mail to find toll bills in your rear view mirror. You’re good to go. Keep your existing transponder or no transponder at all. Either way, you’ll be covered. Pay-as-you-go tolling in a single account for easy management of multiple vehicles and finally an easy way to expense your tolls. Tolling coverage in multiple states* means no penalties or fines. Nice! Want more information on new features, upcoming promotions, and tolling tips? By submitting this form, you are confirming you are 18 and agree to subscribe to stay connected by email. You may unsubscribe at any time. Let your family and friends in on our little secret. Peasy is the ultimate travel companion. 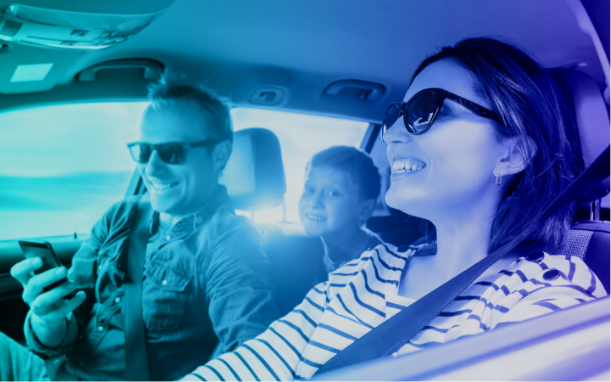 Make someone else’s drive as easy as yours when you share Peasy. Share Peasy with a friend.